became mandatory from 1 July 2014. We are at TURKIYE and ready to manage any steel construction and welding issue in TURKIYE. Most of the mistakes and incompatibilities have been resolved since the previous version but there is already some points to review and correct. 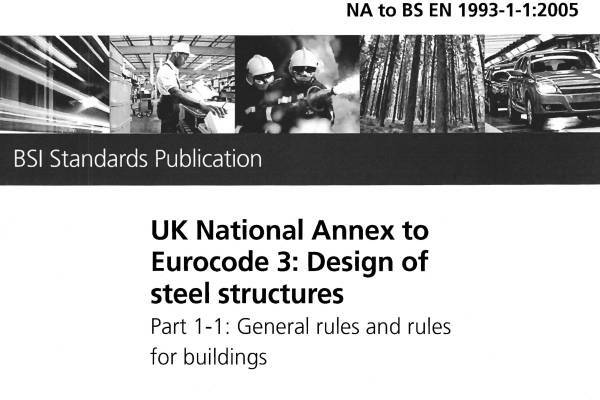 The British Standards Institution (BSI) has issued a draft amendment for comment to BS EN 1090-2, Execution of steel structures and aluminium structures. Part 2. 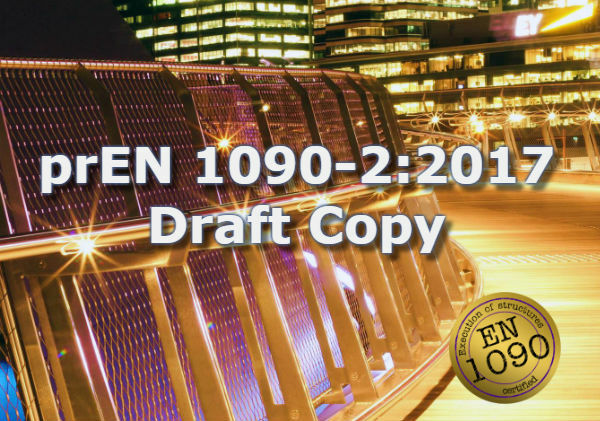 Comments on the draft must be submitted to BSI by 18 September and if accepted this draft amendment will supersede the current version of BS EN 1090-2: 2008 + A1: 2011. 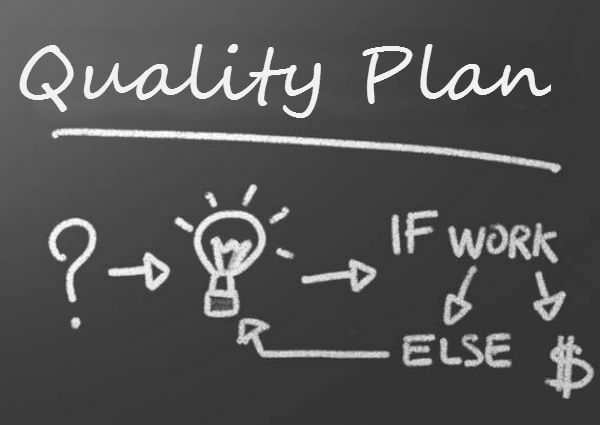 You certainly don’t want to leave something out of your quality control plan that's needed or will get your plan rejected. On the other hand, you don’t want to add any unnecessary complexity either. For starters, you’ll want to remove procedures that your client doesn’t actually require... And (more importantly) that you don’t intend to do. EN 1090 - Who does it apply to? Expand your market to the European Union. Gain peace of mind by meeting all your legal obligations. Benefit from Notified Bodies leading expertise and experience. Fulfill the prerequisites for gaining CE mark. We can carry out gap analyses to identify what you need to do to comply with EN 1090, help you to define a plan to implement any changes, guide the preparation of Factory Production Control. Does my welding subcontractor have to have ISO 3834 certification? How do I decide what quality level or Part of ISO 3834 I am working to? Is ISO 3834 certification mandatory for welding fabricators? What does a product range cover? Can I comply with ISO 3834 if I don't have a quality system eg. ISO 9001?